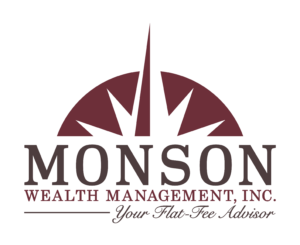 About – Monson Wealth Management Inc.
We have a history in the community and have been helping people fund their retirement since 2000. We are more than just an asset management firm, we are your ongoing financial guide. When you’re feeling overwhelmed by decisions about the best path forward you need an advisor you can trust. We are here to help you make the most of your retirement and have confidence in your family’s future. 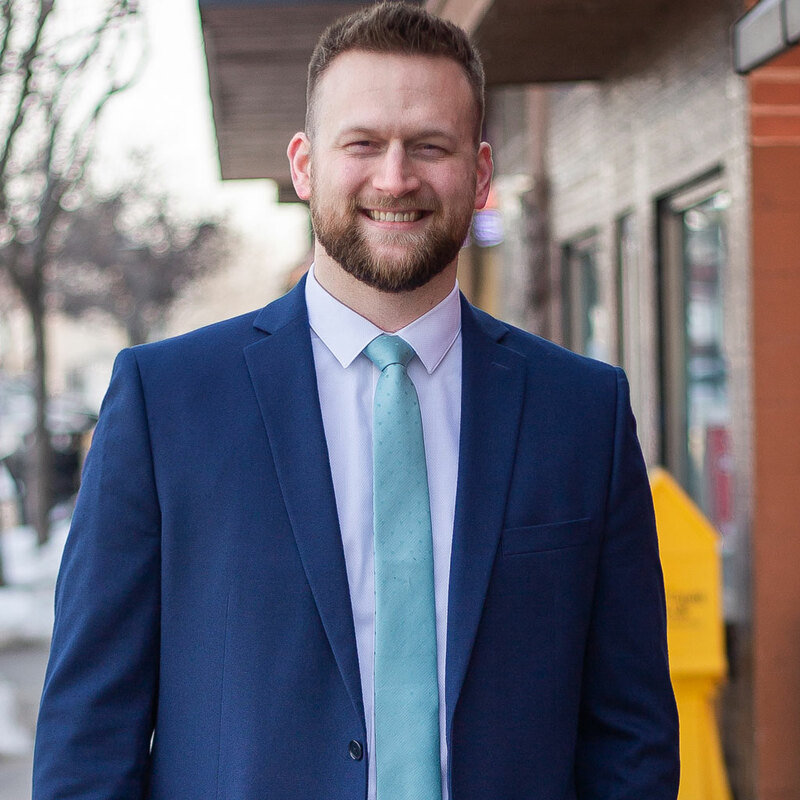 As the Co-Founder and Lead Advisor, Eldon is passionate about helping others reach their goals and prides himself on his ability to quickly understand his clients’ unique situations. Also, he is a life-long learner…his nightstand is piled high with books on business, investing, and basketball. 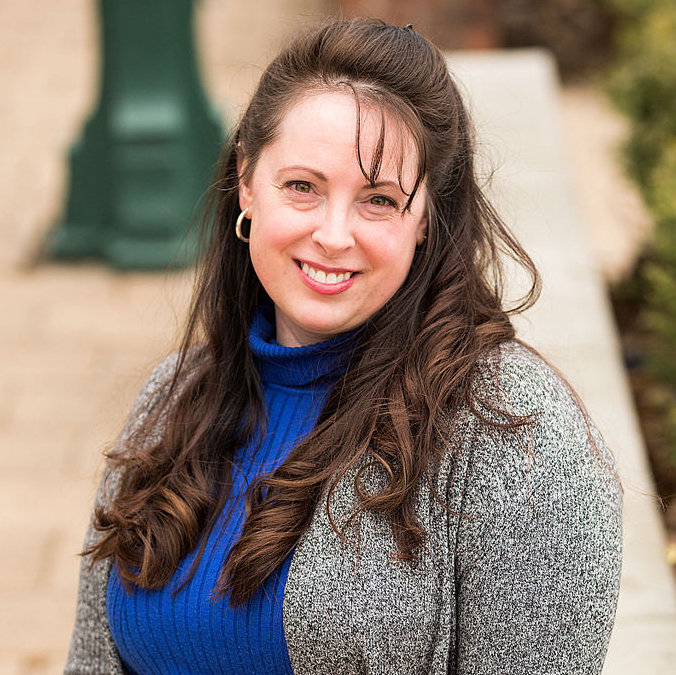 As the other Co-Founder and Practice Manager, Steph is a natural at organizing and implementing sound procedures, delivering excellent client service, and keeping everything running smoothly. Design is in her wheelhouse, so you are sure to see her stamp of flair on everything she touches. 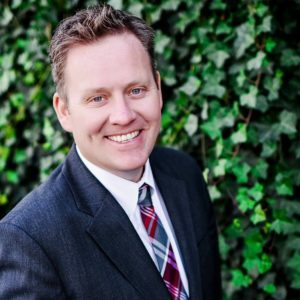 Greg loves working with people and getting to know everyone. He is a workhorse and is always willing offer a helping hand to anyone who may need it. Tech savvy and witty, he takes the lead on all office systems and acts as Eldon’s right hand man, assisting with client meetings and case prep. Attention to detail and protocol are strengths Carrie utilized in her 21-year Air Force career and she brings them to us. As our in-house auditor, she makes sure all orders are processed correctly, timely, and efficiently. 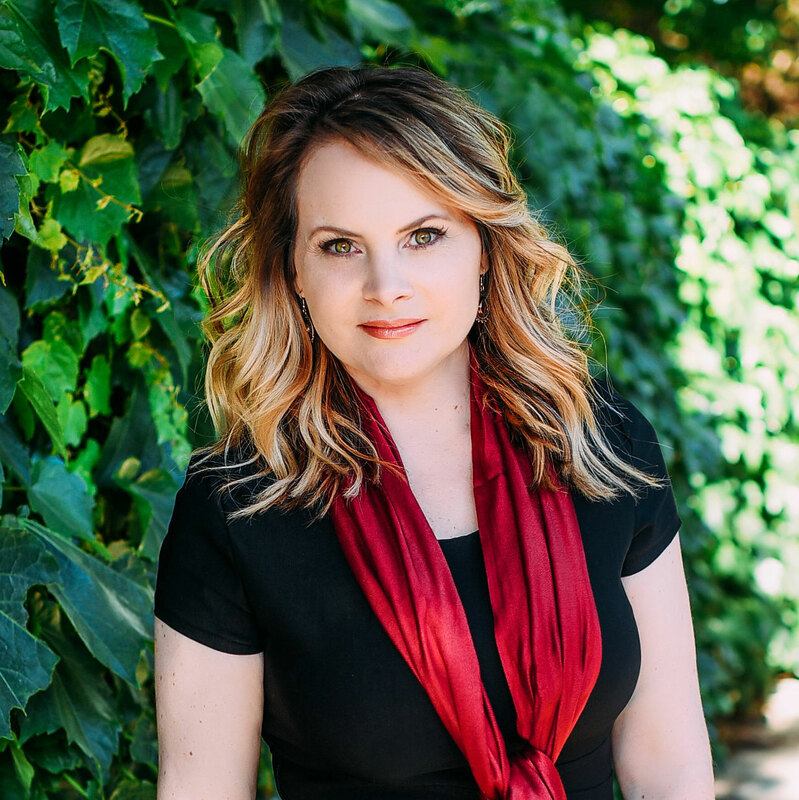 She is an exceptional writer and leads on all published media and reports.